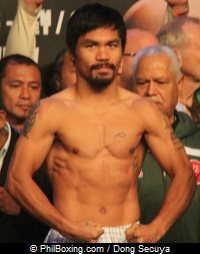 There are 14 articles attributed to this author. 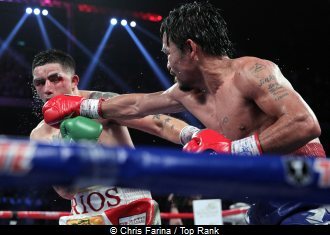 Can Manny Still Pull The Trigger? 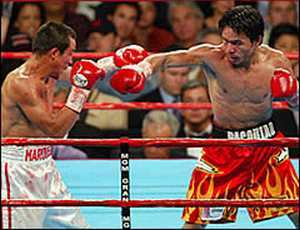 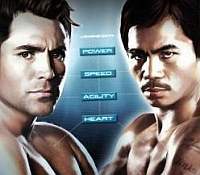 In 2008 I wrote an article here prior to Pacquiao-Marquez II. 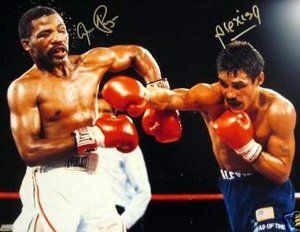 I envisioned then that if Manny Paquiao would fight Juan Manuel Marquez as Aaron Pryor fought the legendary Alexis Arguello, Pacquiao would win by knockout. 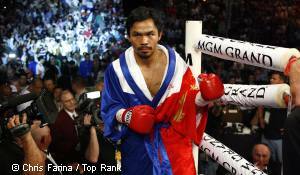 PACQUIAO-MARQUEZ: WHO HAS THE SECOND STRIKE CAPABILITY? 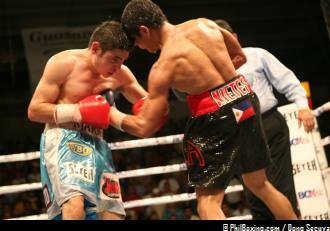 Nietes: Will better deals produce better performance?